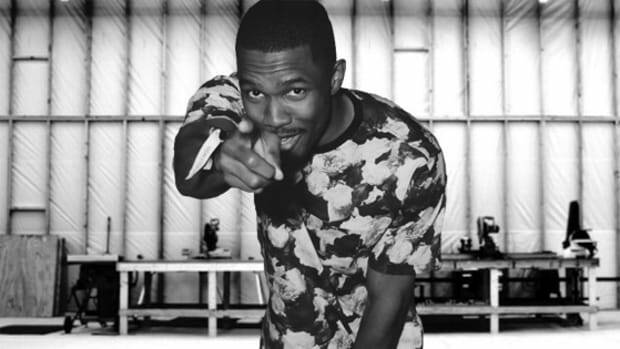 Frank Ocean Releases Star-Studded Second Album "Blond"
Surprise! Well, not really. The GRAMMY award winning singer finally has released his official sophomore album. 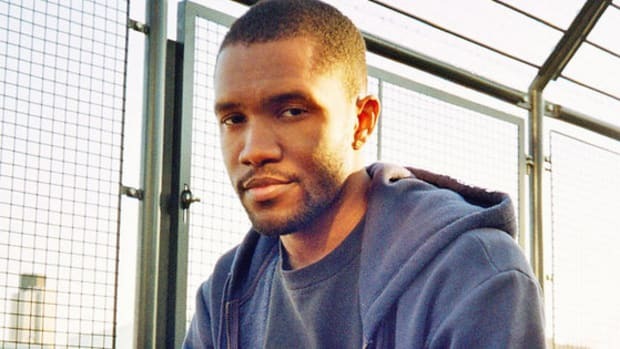 Following the late Thursday evening release of his Endless visual album, Rolling Stone reported that a second Frank Ocean album would be released this weekend. Given Frank&apos;s track record of late, this news was met with equal parts excitement and skepticism. But alas, it&apos;s Saturday evening and a second full-length album from Ocean is in our digital hands. 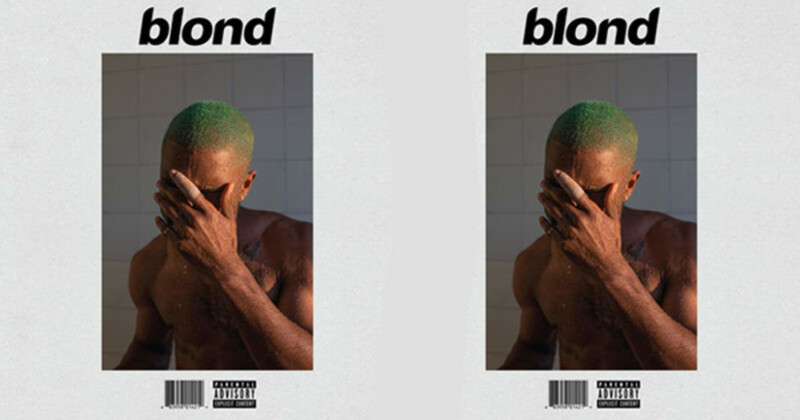 A 17-track version of Blond, not Boys Don&apos;t Cry as we all expected, is available in digital form, while an abbreviated 12-track version, which contains two exclusives, is available in physical form as a part of a magazine. The physical versions were made available at pop-up shops earlier today. 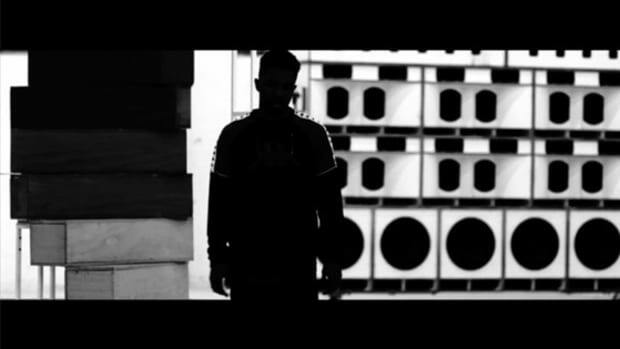 The album&apos;s lead single, "Nikes," for which a video was released early this morning, leads off the track listing. As for guest contributors, hot damn. 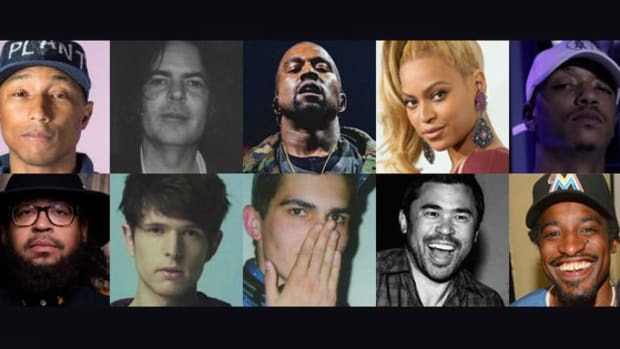 A full list is available below via hip-hop scribe Steven Horowitz, including Andre 3000, Beyonce, Kanye West, Kendrick Lamar, Pharrell Williams and Tyler, The Creator. Interestingly, the album appears to have been released independently. According to iTunes, the album was released via "Boys Don&apos;t Cry." Ocean&apos;s GRAMMY award-winning Channel Orange was put out by Island Def Jam. 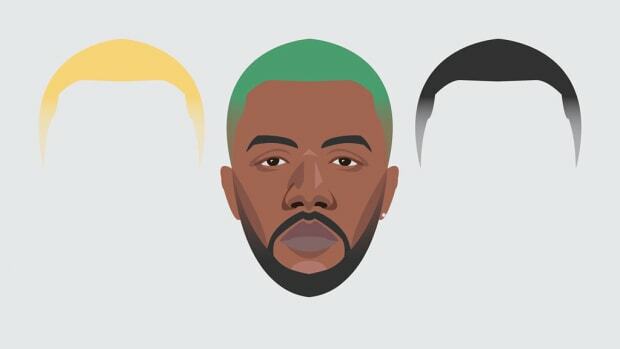 Similar to our 1-Listen review of Endless, we&apos;ll bring you a complete reaction to Ocean&apos;s Blond on Monday. In the meantime, dig in yourself and enjoy. After four years and countless false leads, Frank Ocean has finally returned with a new visual album. The singer has teased multiple release dates for his new album, should we believe him this time? 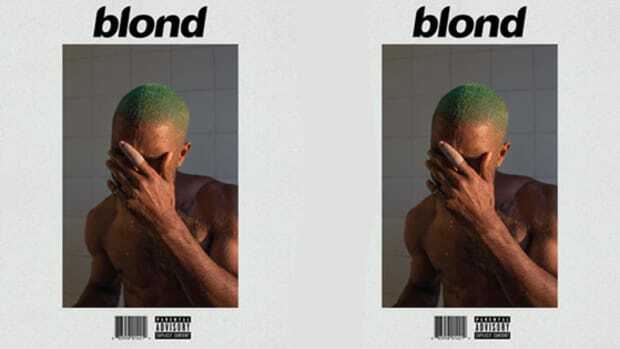 An absurdly detailed investigation into Frank's newly-unveiled 'Blonde' album credits. 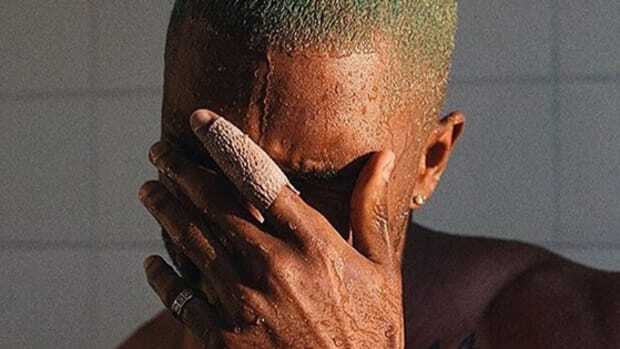 Isn't part of being a Frank Ocean fan having to wait years for new music? 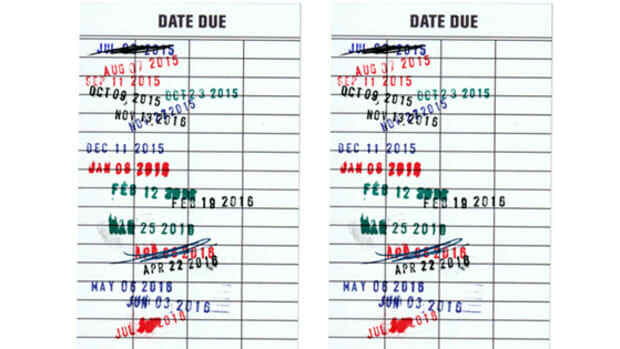 Is Frank Ocean about to release his new album "Boys Don't Cry" or does he really just love to troll his fans?